What a busy time we had near the end of last week! It taught me a lesson or two. 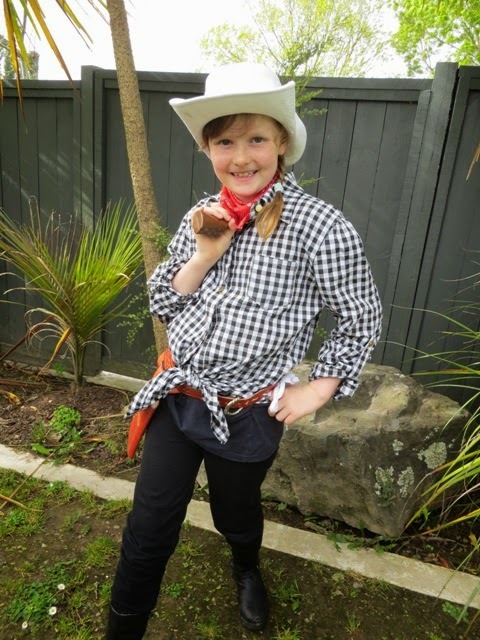 On Thursday there was a school gala and Anna had to dress up as a cowgirl. She got to sing and dance in front of a crowd - bliss! She missed her musical theatre class the following evening in order to attend a Halloween party. A New Zealand Jack-'o-lantern that I carved. 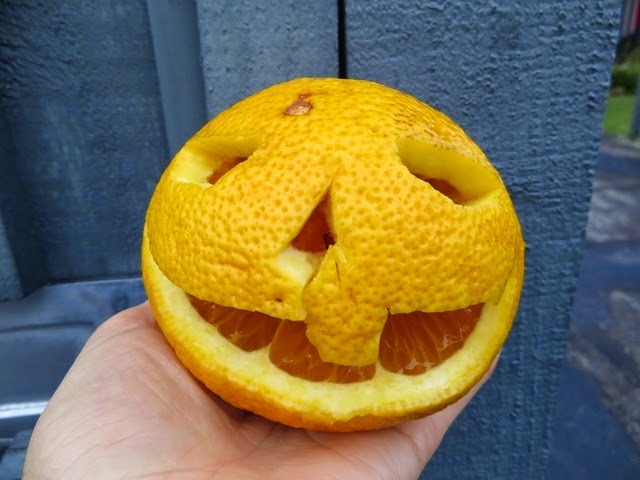 Pumpkins aren't in season here, but a grapefruit is a fine substitute. 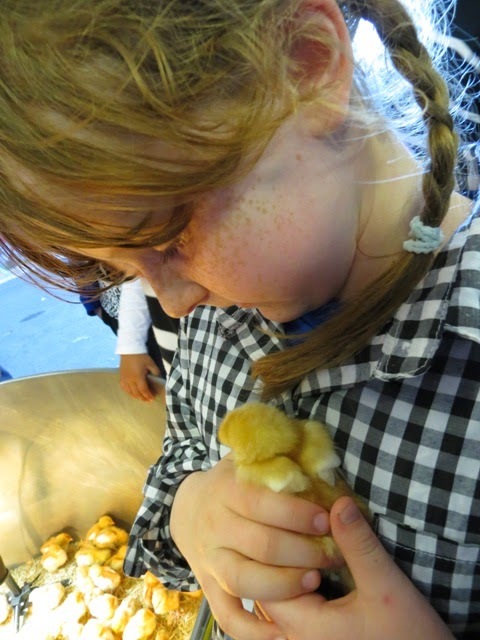 On Saturday we went to the Waikato Show - a fair/agricultural and pastoral day rolled into one. Miniature horses bowed and did various tricks on command, and a dog walked a high wire. I squirmed, noticing the trainer's long riding crop close to the horses at all times, and their mouths working against the tight bit. Anna was entranced, though. We saw baby goats, alpacas, rabbits, a turkey (their snoods are wild!) 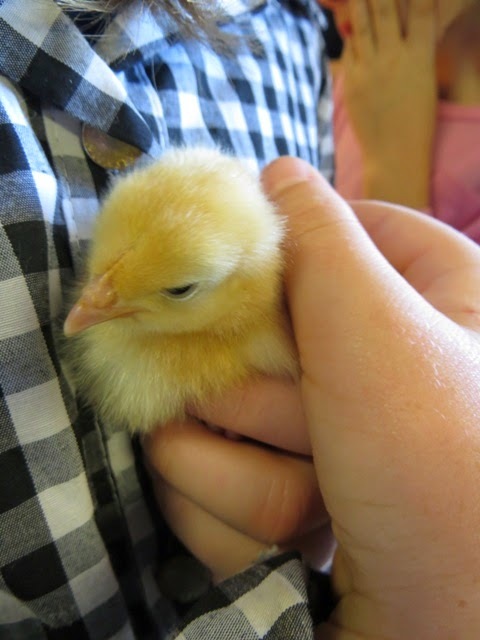 and of course spent plenty of time in the poultry shed. 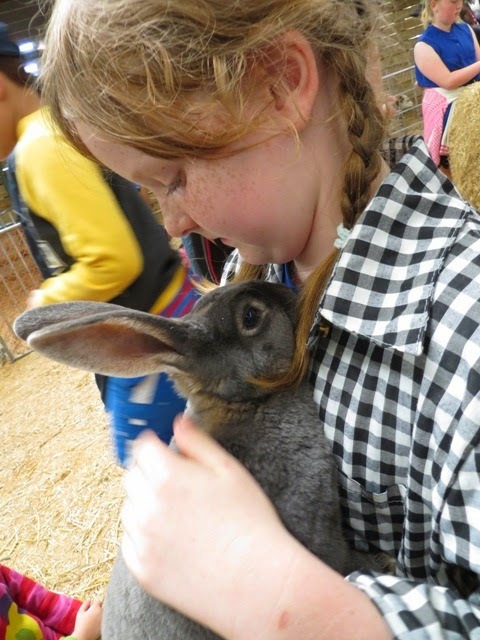 Anna fell slightly in love with a grey rabbit with fur that felt like velvet, and completely in love with a baby chick, which she begged to be allowed to take home. Please Mama, please Mama. Then all of a sudden she wanted to leave. "It's not very exciting," she said, as we walked past the bouncy castle, pony rides, wood chopping and sheep-shearing show. 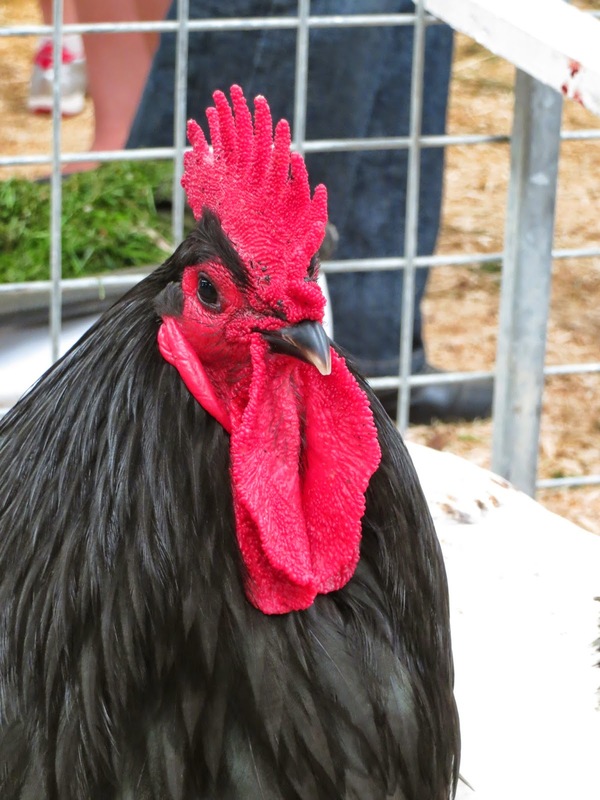 Now, it might have been due to me spending a bit too long with the poultry, but I think she has so much stimulating stuff in her life that it takes a lot for something to stand out. Too much. I had the opposite experience. 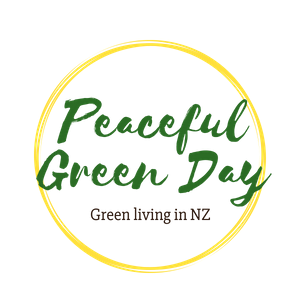 During the early hours of Friday I began a two-day migraine (they come less frequently now, but last longer) on top of a very sore back, associated unhappy intestines, a gum infection and a sore throat. I don't think I've ever had as many things wrong with me at once, and I was miserable. By Saturday only the head remained as a big problem, and even that was waning. Suddenly I realised that a migraine alone was quite manageable compared to four other illnesses at the same time! I felt quite liberated. 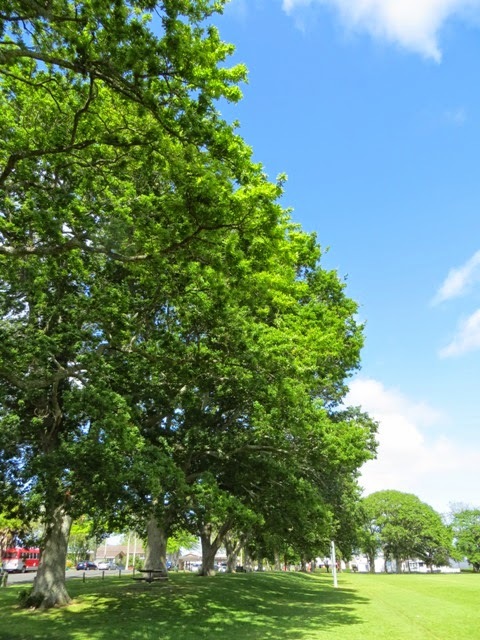 I even photographed the freshly leaved oak trees lining the park where Jack was playing cricket in sheer joy. The world seemed such a beautiful place.